What does a “typical” college student look like? Besides the stereotypical images of a caffeine-fueled, student loan-laded, twenty-something, most people would say that the college student today is very tech savvy. While it is commonplace to see students carry around a laptop, constantly checking their cell phones, and always connected to social media, do they know how to use technology well? An article written by educational leaders Mike Ribble and Teresa Miller, introduces the concept of digital citizenship, arguing that while being tech savvy is important, being a good digital citizen should also include respect of self and others, education and connection with others, and, protecting self and others, (Ribble & Miller, 2013). In order to achieve this, they identified nine elements central to digital citizenship as summarized in Table 1.1 below. Respect Self and Others · Digital Etiquette- courtesy and appropriate online actions. · Digital Access –similar opportunities for all students. · Digital Law- basic laws, and consequences, apply online. Educations and Connection with Others · Digital Communication- avoiding online miscommunication. · Digital Literacy- technology know-how. · Digital Commerce- safe online purchases. Protect Self and Others · Digital Rights and Responsibility- rules must be followed or rights are revoked. · Digital Security- protection of personal information. · Digital Health and Welfare- balanced online- offline life. As Ribble & Miller demonstrate above, to use technology well requires much more than just know-how, also known as, digital literacy. Digital citizenship is a broad, complex topic that spans a variety of different issues. Questions on how students should develop digital citizenship and who should teach it, has sparked discussion in the digital education world. While responsibility should fall on many fronts, such as society, family, and peers, educational institutions also hold a responsibility to teach moral and ethical values to their students. The challenge remains, as Ribble & Miller put it: “How are educational leaders to prepare their students for a digital future when they do not yet fully understand these technologies?” (Ribble & Miller, 2013). The nine elements of digital citizenship offer a guide to educational institutions on how to better prepare their students. As a higher education professor, my take on digital citizenship is that educational leaders need to look at technology use and requirements through various perspectives such as from faculty, administrators, and the industry. Though I have a somewhat good understanding of how faculty view technology in the classroom, I was curious to know how do administrators feel about technology and what do specific industries provide as resources for technology in their field? In preparing for this project, I identified two administrative leaders who could best provide answers to my questions. Since I teach dietetics, I also sought to understand how the dietetic profession viewed digital citizenship and/or if the profession could provide some best practices as a curriculum guide. 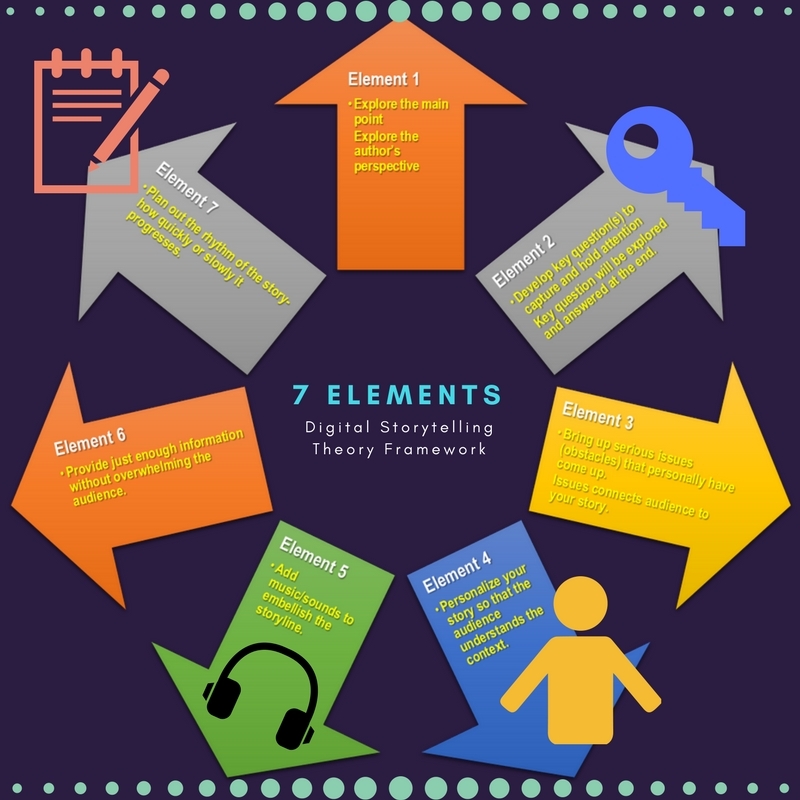 My objective was to first understand what students already do well in terms of digital citizenship and how well educators were prepared to teach the missing elements. This objective was completed through an interview with two of the departmental leaders at a private university. The Procedure. The interview consisted of ten questions pertaining to the nine elements of digital citizenship, with exception to digital commerce. Digital commerce was not addressed in this interview as it was not department-specific. Questions were arranged by the digital citizenship categories (see Table 1.1). Questions from category one consisted of one question per element addressing digital access, digital law, and digital etiquette. Category two consisted of one digital communication question, and three digital literacy questions. Questions addressing category three consisted of one question per element regarding health and welfare, and digital security. Five additional questions were asked addressing digital citizenship in dietetics education. The interview questions along with detailed instructions were emailed out to the two department leaders about two days prior to their scheduled interview to allow time for reflection. During the scheduled interview, the two leaders were asked to respond to the questions through their observations between faculty and students. The response data was collected and compiled for interpretation, coding any similarities and themes among the responses. The Interview Findings. 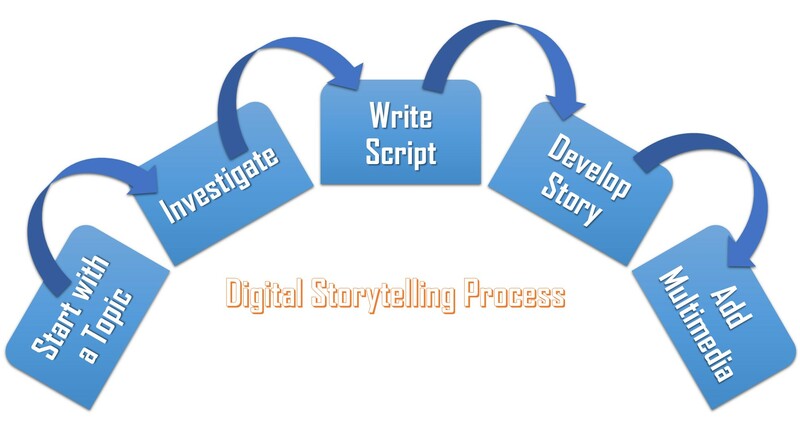 The findings of the digital readiness interview positively showed that students demonstrated competency in, or the department was able to provide ample resources for the following digital citizenship elements: digital etiquette, digital access, digital law, digital communication, and digital literacy. Though these were positive results, small improvements were identified in the areas of digital communication, etiquette, and literacy. For example, a strength identified in digital literacy was providing instruction in industry-specific software, but minor additions could be added to enrich professional social media skills to help better establish a positive online presence. 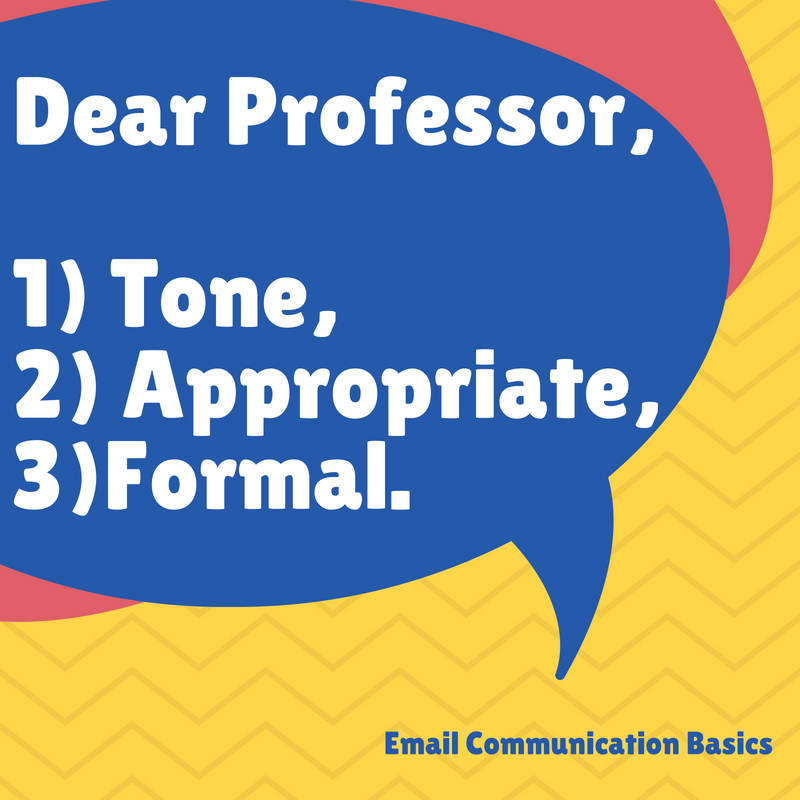 Students also demonstrated good digital etiquette by communicating with their professors in a professional manner but tended to email their professors with questions that could be easily answered through resources readily available through their class syllabus or through the department website. The other elements of digital citizenship were identified as either addressed by the department but to a limited extent, or not addressed. These elements included: digital rights and responsibilities, digital security, and digital health and welfare. Though these elements are addressed by the university through available student resources, improvements on the departmental level can help reinforce these elements. Of these elements, digital security, was identified as an immediate need and steps were taken to help develop awareness and professional development after the interview. 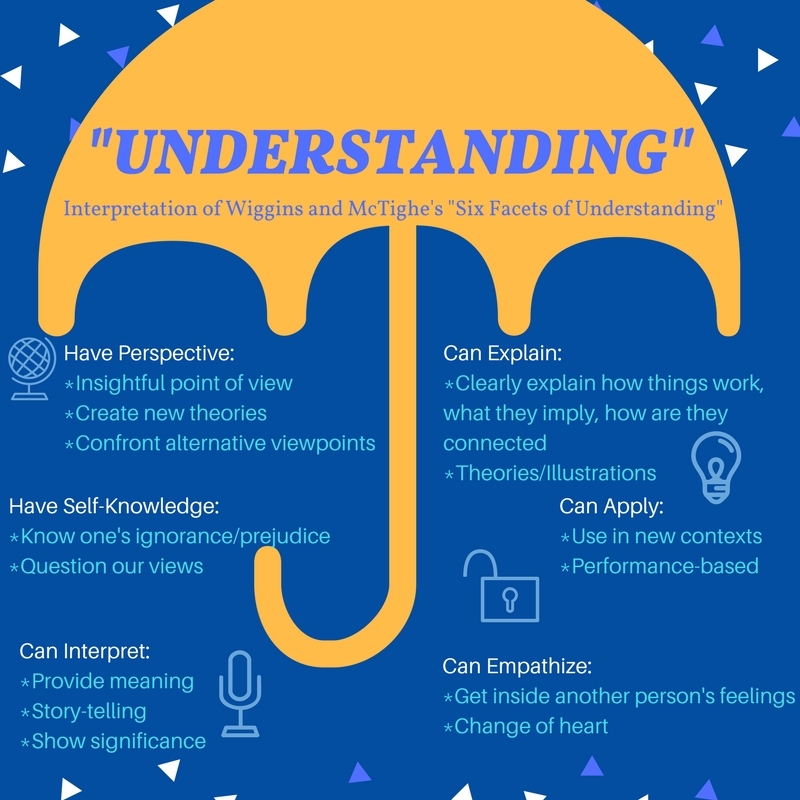 The interview findings identified as strengths and areas of improvement are shown in the infographic below. For the dietetics specific questions, it was determined that the current code of ethics could be used to address digital citizenship concerns. Since the practice of dietetics relies heavily on this code, adhering to the code would help guide good digital citizenship. The specific principles that align with digital citizenship are summarized in the infographic below. The main issue regarding digital readiness, in my opinion, is that educators, including professors, feel like digital immigrants, meaning that they did not grow up with technology and do not feel comfortable with technology. They may be slow adopters as new technology develops, putting a critical eye into the utility and purpose of each new technology. Professors may feel a little behind as their students, demonstrating characteristics of digital natives, understand and adopt technology quickly as they have been using technology their whole lives, (Floridi, 2010). Despite whether someone self-identifies as a digital native or immigrant, it still does not necessarily equate to knowledge of good technology use. Therefore, the role of the educator in teaching digital citizenship, is to prepare college students for the professional challenges in technology that lie after leaving the safe and secure environment of the university. This is why teaching digital citizenship is very important. We need to teach students these skills while allowing them to practice in an environment that is easy to recover from an error. The results from the department interview showed a commitment to building good digital citizens. The areas identified for improvement didn’t seem to come as a surprise but rather an acknowledgement that more guidance and support was needed in order to successfully enrich the department programs with the nine elements of digital citizenship. Given the positive attitude and the open-mindness of the department, all of the elements can be easily incorporated following the JISC recommendations including adapting digital citizenship into existing learning outcomes, (JISC, 2015). After the interviews, each department leader and I spent a little bit of time brainstorming ideas and were able to successfully identify several minor adjustments to current curriculum, including assignments and course design elements to better improve social media literacy for professional use, digital communication, digital health and welfare, and digital security. As it turns out, the timing was also critical, given that the department was in the midst of evaluating current curriculum, the brainstorm helped to look at what being taught in a new light. In order for the department to fulfill all of its digital citizenship needs, it will need to seek some outside help and set-aside time for professional development. This is an effort that will require time and significant effort but no more than what is already needed in order to ensure that the students are able to be competitive in their respective industries by graduation. In terms of digital readiness, what professors need to realize is that the critical thinking and evaluation skills that makes them “slow-adapters” to technology is not a bad thing. As in the case of the department, the curriculum-wheel does not need to be reinvented, but instead what is needed is a good revamp of the traditional elements of curriculum with a technology-focused twist. As explored in the post-interview discussions, not all new tech is good tech. 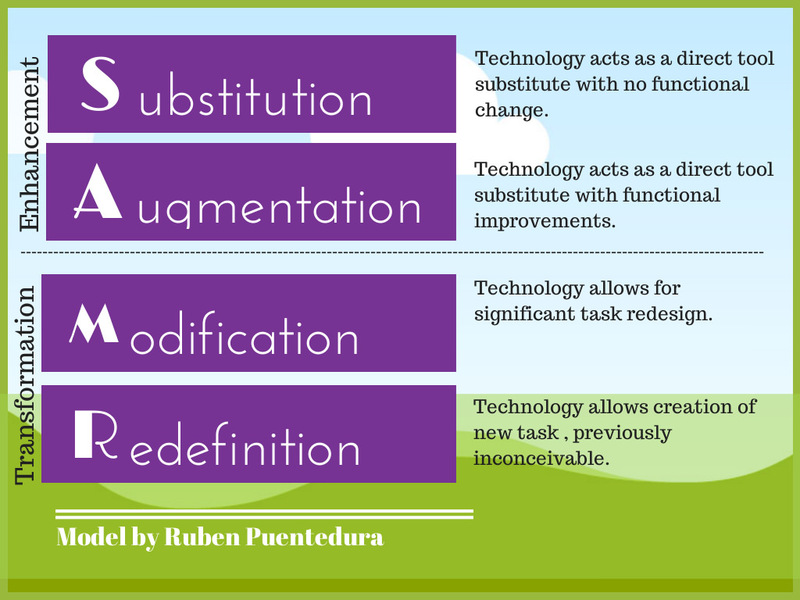 Not every technology will provide optimal functionality and purpose as the current model/version. Educational institutions have a lot to offer to students. The key is to forget about digital natives and digital immigrants and all work towards becoming good digital citizens. Floridi, L. (2010). “The Information Revolution,” Information—A Very Short Introduction (Oxford: Oxford University Press, 3-18. JISC. (2015). Developing students’ digital literacy. 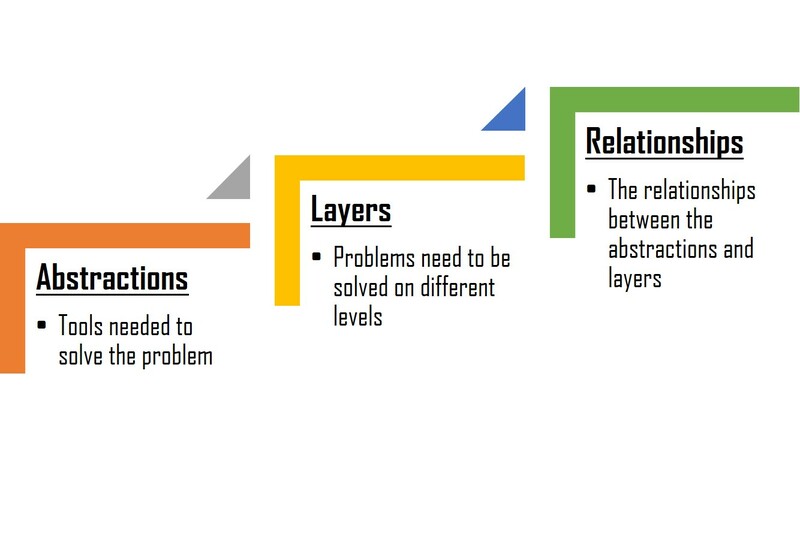 Retrieved from https://www.jisc.ac.uk/guides/developing-students-digital-literacy. Ribble, M. & Miller, T.N. (2013). 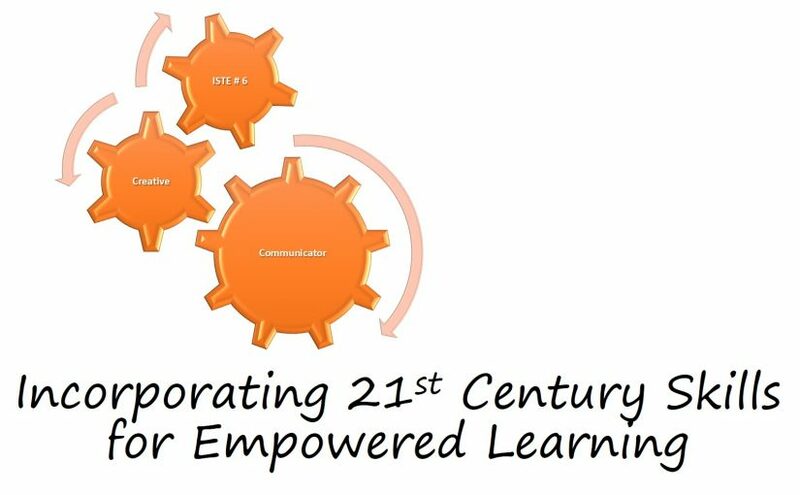 “Educational Leadership in an Online World: Connecting Students to Technology Responsibly, Safely, and Ethically,” Journal of Asynchronous Learning Networks, 17:1, 137-45. Teaching how to use technology well is important to me. 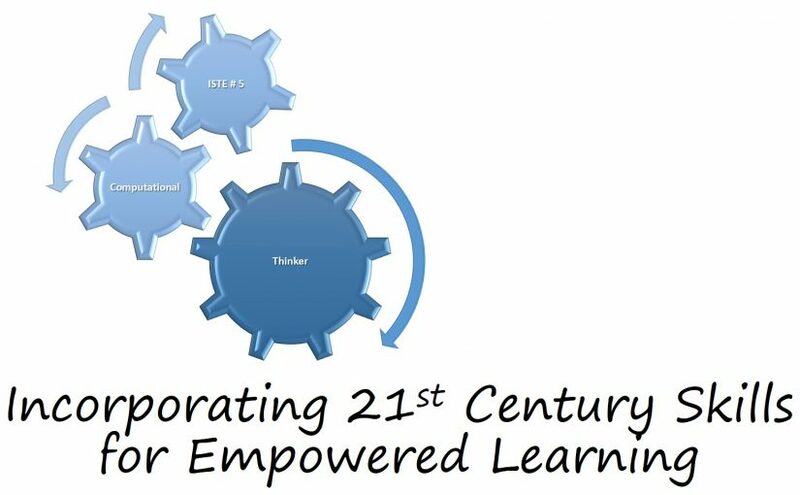 I believe all students, educators, and professionals have the right to a safe, productive, collaborative, and equitable technology experience regardless of whichever mode of technology they choose to use. Technology offers a multitude of opportunities, however not all opportunities prove beneficial nor promote digital well-being in the long run. The digital world is ever-changing, which is why I will promote good digital practices on how to use technology well to ensure the continual positive experiences and interactions online. My position as a digital education leader offers distinct perspectives as I’ve transitioned from an industry professional as a dietitian focusing on nutrition education, to higher education as a professor of dietetics. As a dietitian, I follow a code of ethics that ensures safe, professional, and ethical practice. A good dietitian provides quality care that is evidence-based, well-communicated, is confidential, and is someone who understands their professional boundaries well. As a dietetic professor, this role is magnified as I am charged not only to model this code of ethics but also to teach and assess student’s outcomes based on these ethics. As technology is further reaching into the professional world, and health information online is becoming commonplace, it is imperative to include technology into the ethics discussion. Therefore, it is my mission as a dietitian, dietetic educator, and digital education leader to prepare students, faculty, and others in the profession in mastering digital citizenship by providing guidance and modeling safe, ethical, equitable use of technology while promoting cultural awareness through education technology. The International Society for Technology in Education (ISTE) provides a framework for digital education leadership, outlining a set of guidelines ideal for the development and implementation of digital citizenship. According to ISTE, the role of digital leaders is to “…inspire students to positively contribute to and responsibly participate in the digital world,” (ISTE, 2017). Digital citizenship can be accomplished in three major ways: 1) implementing strategies and equipping technology best practices for equitable use, 2) promoting healthy, legal, ethical, and safe use of technology, and 3) using communication and collaboration tools to interact with the community at large, facilitating cultural diversity and global awareness, (ISTE, 2016). To the best of my ability, it is my intention to mirror these practices as they are applied to the dietetics world. I’ve designed the following three guiding principles using the digital citizenship guidelines as performance indicators of my mission. Guiding Principle # 1: Use technology best practices to provide open-source educational tools that allows for broader nutrition information access and outreach. This guiding principle is compliant with the ISTE 5a principle regarding equitable access to digital tools and resources. Access to technology is crucial to educational development and in reaching audiences that wouldn’t normally have access to such educational resources (Jones & Bridges, 2016). Open-source materials such as courseware, textbooks, and other educational materials is a way to increase access to good-quality nutrition instruction and information for students regardless of type of device used or external access to an educational institution. Use of open-source resources benefits all as it helps lessen health misinformation and increases awareness of the dietetic profession as a source of credible information. As an example, in the dietetic world, social media has been used as a model to bridge the equity divide in nutrition education. Projects such as Oregon State University’s Food Hero uses three major social media platforms to not only share healthy recipes and public health resources but also provides a means to interact with users. According to the authors Tobey and Manore, this interaction is crucial to the success of their program as it helps increase engagement and maintains positive outcomes of the program, (Tobey & Manore, 2014). Gathering from their program’s success, Tobey & Manore outline some best practices that can help standardize nutrition education technology tool implementation. Their best practices are summarized in Table 1.1 below. Tobey and Manore’s best practices offer a strategic plan to increase access to nutrition education while maintaining the values and goals of their mission. While they chose to use social media, their best practices can be modified and applied to other open-source materials. By creating, sharing, and using open-source materials using technology best practices, I can help do my part in maximizing equitable access to good-quality nutrition information for all. Conduct a needs assessment Review of relevant research, and conduct focus groups with target audience to establish needs and vision of social media project. Select appropriate social media outlet Evaluate social media platforms that will effectively reach target audience, allow for desired information dissemination and contains desired functionality. Create a posting plan Frequent posting is important to maintain relationship with followers. Posts should be “timely, pleasant, and meaningful.” Content should be engaging. Integrate a social media team Create a team that follows the program’s goals and vision to contribute content and interact with each other through the platform. Regularly track your analytics Tracking analytics gathers data that helps stakeholders understand follower demographics, gain insights on how to best relate with the demographic, and to keep the program relevant. 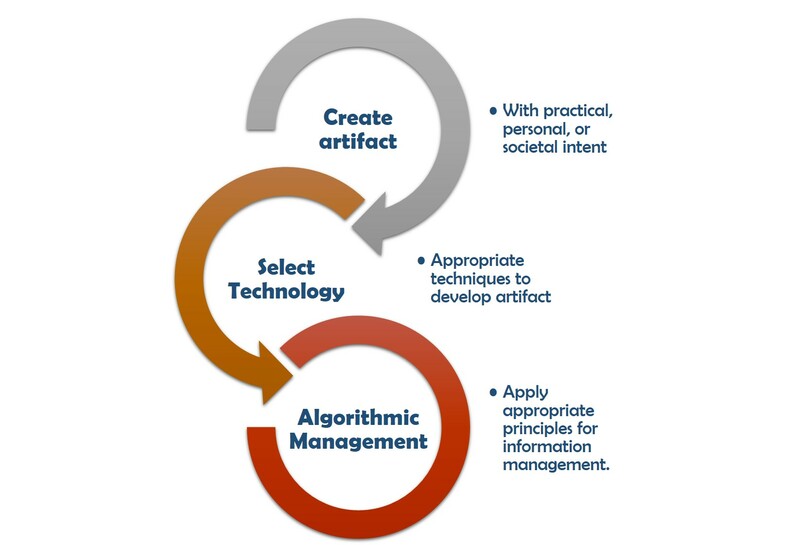 Guiding Principle #2: Apply and promote the dietetics code of ethics in teaching and modeling safe, healthy, legal, ethical uses of digital information. This guiding principle is in compliance with ISTE 5b regarding ethical issues and digital citizenship. As mentioned earlier, dietitians must uphold the code of ethics for the profession. Integration of technology into healthcare has called for practice guidelines regarding behavior and practice online. The Academy of Nutrition and Dietetics (AND), the professional organization representing registered dietitians, have issued ethical guidelines in an effort to help dietitians maintain a positive digital presence without compromising the credibility of the profession. These guidelines were created to avoid issues of online privacy violation, unprofessional conduct, and loss of credibility. Currently, AND promotes digital citizenship by suggesting that dietitians maintain an offline and online balance. Some of the recommendations include considerations for the time of day that the practitioner is choosing to post on social media and to consider the owner of the social media post particularly when posting on behalf of an organization, (Academy of Nutrition and Dietetics, 2013). Legally-speaking, dietitians must uphold patient confidentiality under the HIPAA law. This means that dietitians may not share any identifiable information without patient’s consent nor may they use self-published information. Any confidential information found on an e-chart and accessed by a mobile browser must be configured for encryption prior to access via mobile phone to avoid privacy breech, (Academy of Nutrition and Dietetics, 2013). Additionally, digital literacy and communication is essential. Online presence must be positively maintained as any post a dietitian makes can be legally reprimanded for threat of defamation or endorsement, (Academy of Nutrition and Dietetics, 2012). The blurring lines between professional and personal entities on social media risks ethical breach as any unprofessionalism may reflect poorly on entire profession. The current dietetic code of ethics ensures e-professionalism. The applicable principles are outlined and summarized in Table 2.1 below. AND’s guidelines for digital citizenship mainly endorses good use of social media and safe access to confidential information, however this code can imply good technology use in other modes digital information as well. By using the current code of ethics as a guide, teaching and modeling digital citizenship to dietetic students adds value to their future profession regardless of the mode in which they will one day practice and communicate professionally. ❏ Principle 10: practitioner protects all confidential information and/or provides full disclosure about any limitations in protecting confidential information. ❏ Principle 14: professional accountability in increasing professional knowledge and skills to apply them to practice. ❏ Principle 15: Aware of potential conflict of interest. Guiding Principle #3: Enhance student involvement and collaboration in nutrition education through education technology. This guiding principle is in compliance with ISTE 5c. Using technology well also means providing opportunities for technology engagement and collaboration with others. Doing so helps to engage diversity, enriching students’ experience overall. In his paper on digital diversity, Robbin Chapman states that when students are allowed to become curators of content by creating artifacts using modes such as blogs, journals, and social media platforms, they are exposed to various perspectives, (Chapman, 2016). For the nutrition educator, AND recommends understanding the target audience and socializing content in order to allow students and patients to better engage the content, (Academy of Nutrition and Dietetics, 2016). In order to fully capture the idea of digital diversity through Chapman’s and AND’s definitions, simply allowing students to engage with the content is not enough. Students need to contribute to the content by basis of investigating and presenting their own information, while respecting ownership of the sources they access. 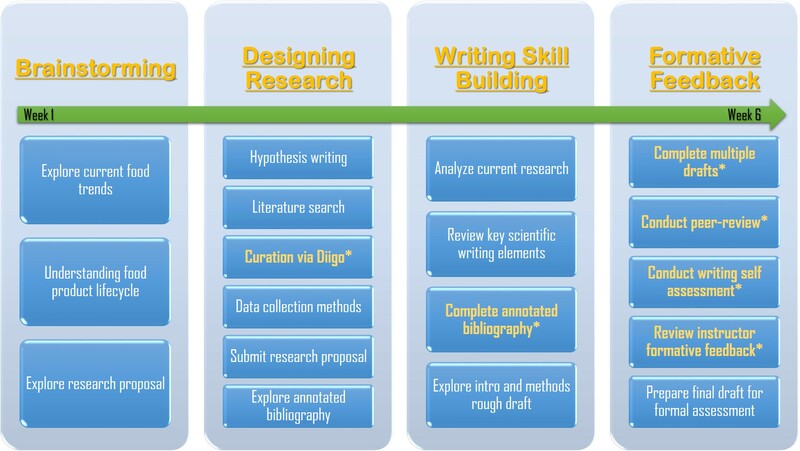 There are strict guidelines for dietetics curriculum, therefore allowing students to become curators of content while maintaining curriculum standards can be accomplished as long as the information students access and share through technology come from evidence-based studies, practices, and content, (Academy of Nutrition and Dietetics, 2013). 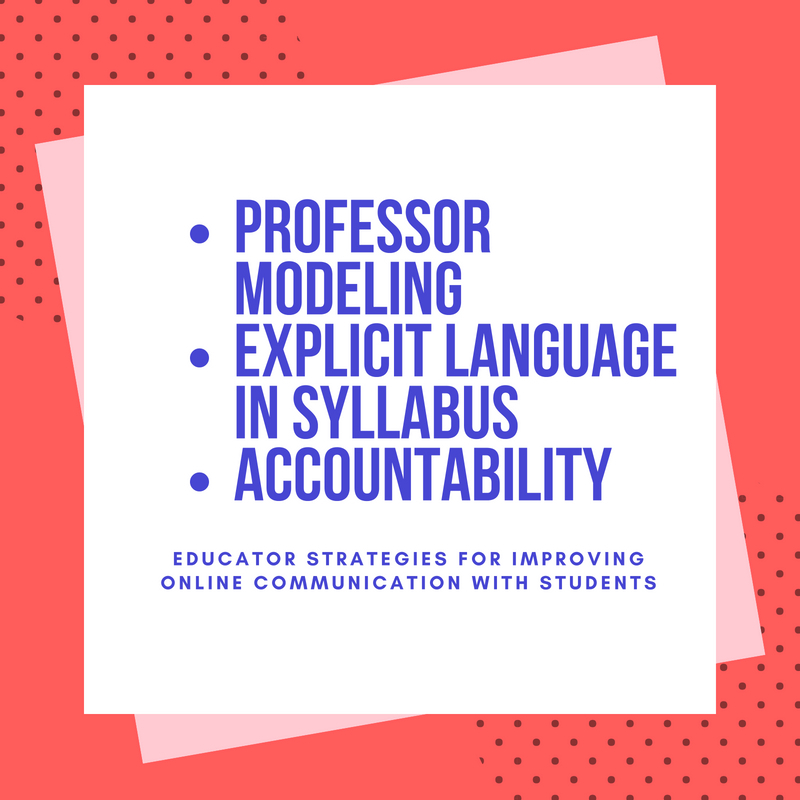 By allowing students the freedom to curate their own solutions while given guidance on using and locating evidence-based information, they will gain a broader perspective of the digital diversity and learn how to collaborate respectfully online. Academy of Nutrition and Dietetics. (2012). Legal risks of social media: What dietetics practitioners needs to know. JAND, 112,: 1718- 1723. Academy of Nutrition and Dietetics. (2013). The impact of social media on business and ethical practices in dietetics. JAND. 113: 1539-1543. Academy of Nutrition and Dietetics. (2016). Practice paper of the Academy of Nutrition and Dietetics: Social media and the dietetics practitioner: Opportunities, challenges, and best practices. JAND. 116: 1825-1835. ISTE. (2011). 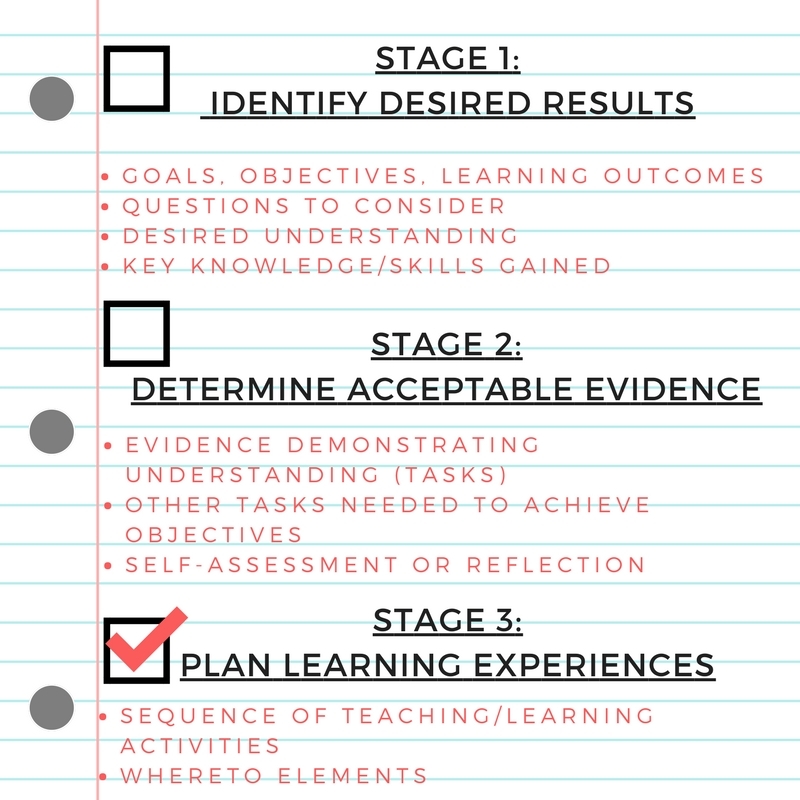 Iste coaching standards. 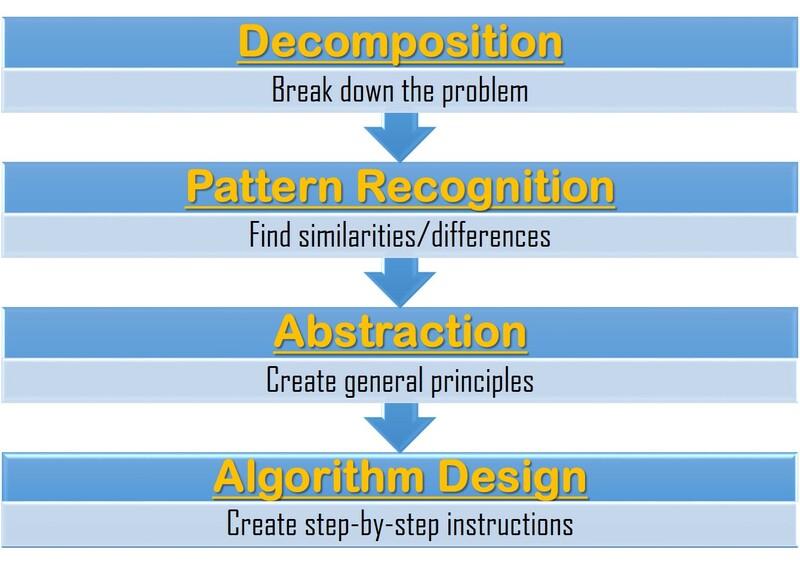 Retrieved from http://www.iste.org/docs/pdfs/20-14_ISTE_Standards-C_PDF.pdf. ISTE. (2017, December). 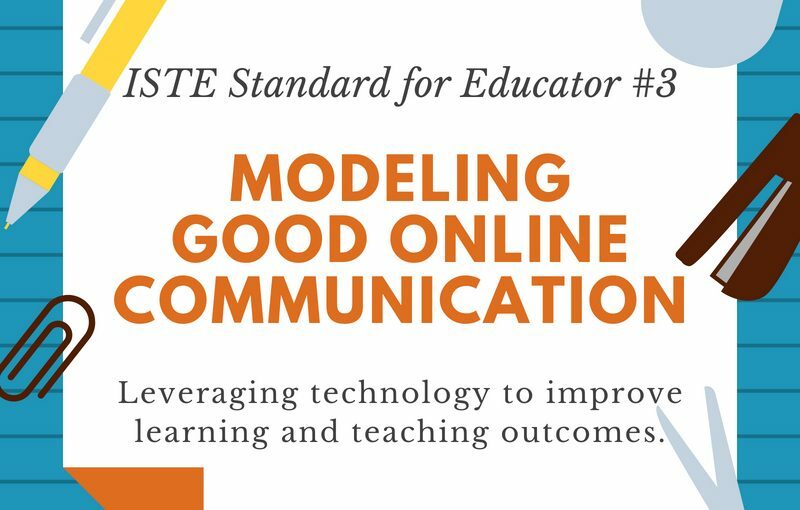 ISTE standards for educators. 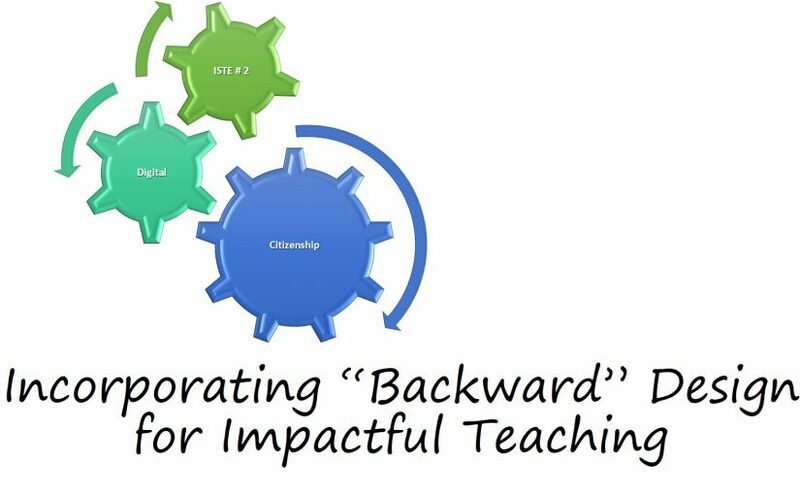 Retrieved from https://www.iste.org/standards/for-educators. Robbin Chapman “Diversity and Inclusion in the Learning Enterprise: Implications for Learning Technologies,” in The Wiley Handbook of Learning Technology, ed. Nicholas John Rushby and Daniel W. Surry (Malden, Mass. : Wiley Blackwell, 2016), 287-300. Tobey, L. N., & Manore, M. M. (2014). Social media and nutrition education: The food hero experience. J. Nutr Ed Behav. 46: 128-133.